Friends of the Dell Park Chepstow are a community group with the aim to completely transform the Dell playground area into an exciting, imaginative, natural space inclusive and appealing to all. The current Dell playground area is run down, unimaginative and the equipment doesn't appeal to all ages. The path connecting Welsh Street to the carpark is worn and impassable in winter months. We have a vision to transform the whole area into a green paradise with imaginative natural play for toddlers, school age children and somewhere for teenagers to congregate safely. We want to attract families that will spend the whole day, provide good quality seating and a new path design that will enable everyone to enjoy the park. Chepstow would benefit from having a transformed communal green space that we can be proud of. Having somewhere for people to congregate, play, socialise and exercise will have a huge impact on generations to come. It will bring more people to the area and be a focal point in the town. The benefits of play on health and well-being is enormous. 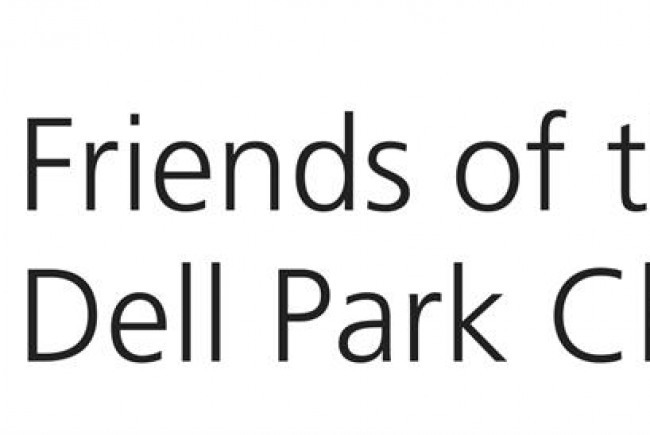 Friends of the Dell Park Chepstow are a community group of volunteers committed to the cause of completing transforming the Dell playground and green spaces. Project Delivery Manager: Friends of the Dell Park Chepstow The Project Delivery Manager takes legal responsibility for receiving and spending the funds raised and ensuring the project is delivered.